Equipment and training that is right for your business. Servicing and calibration with traceability. AES UK Ltd provide industry standard commercial vehicle equipment covering trucks, buses and vans. AES Aftersales ensures you and your business are getting the most out your equipment and also that your equipment is operating optimally. Feel free to call us directly on 01977 600 688, alternatively you can send us an email using info@a-e-s-uk.co.uk. 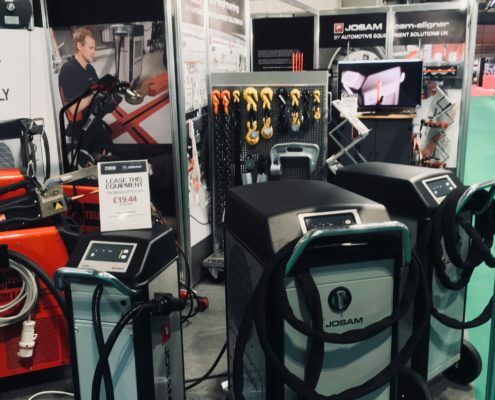 Industry leading wheel alignment equipment from Josam and TruckCam. Easy-to-use, powerful induction heating equipment from Josam. 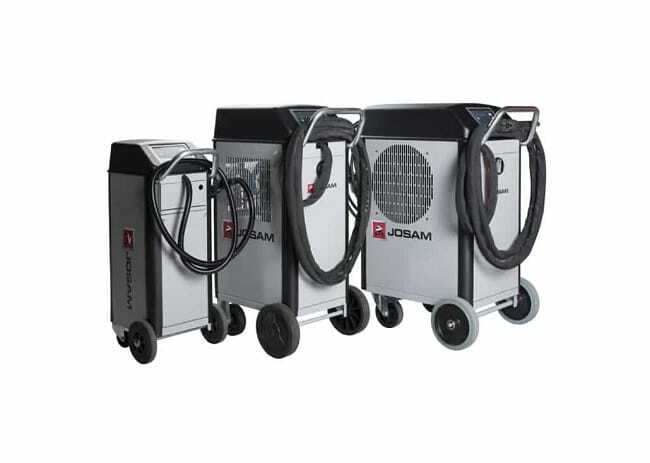 Heavy vehicle Collision Repair equipment from Josam. 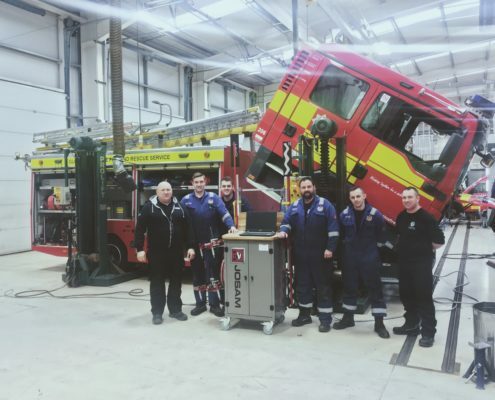 AES UK offer training, calibration and servicing to fully utilise your equipment. Do you want to save money on fuel and tyres? 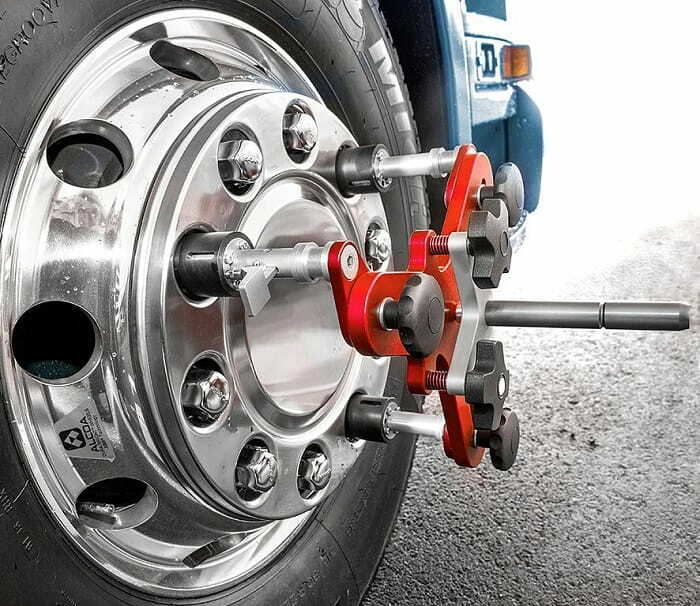 A correctly aligned vehicle can reduce fuel consumption costs by up to 5%. It will also help to decrease tyre wear by up to 15%. With the help of Josam wheel alignment system the necessary adjustments can be made and you can avoid unnecessarily high fuel consumption and tyre wear costs. Find out more. Make jobs in the workshop safer and easier. Using gas in the workshop can be more hazardous and requires more maintenance than an induction heater. With a market leading induction heater from JOSAM you can safely and efficiently straighten, loosen, heat chassis, nuts bolts and other parts without damage to nearby perishables. Find out more. AES UK LTD have developed a simple, easy-to-use return on investment calculator to help your business understand just how quickly purchased alignment equipment can be paid off. 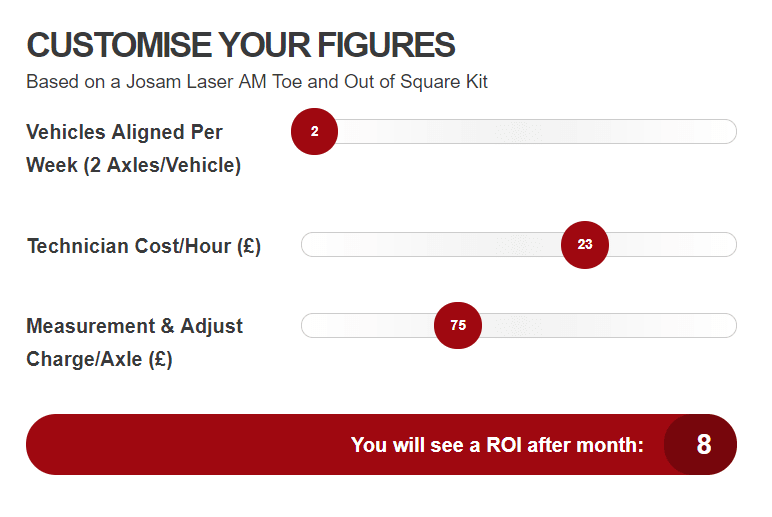 To see your return on investment for a Josam laser kit click here. 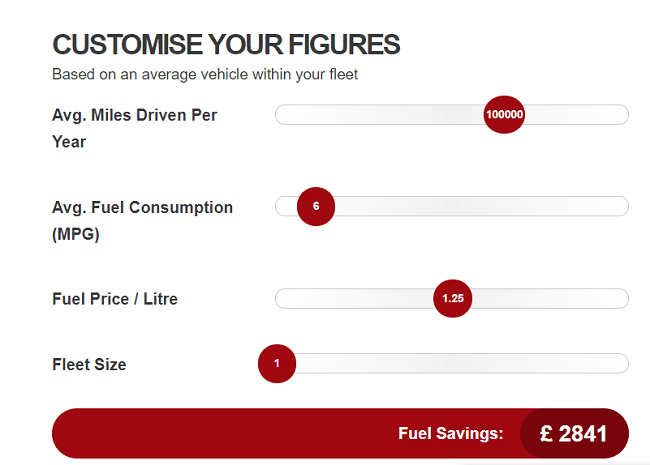 AES UK LTD have developed a simple, easy-to-use fuel savings calculator to help your business understand how a correctly aligned vehicle can save you money. To see your savings click here. Thinking of financing your equipment? 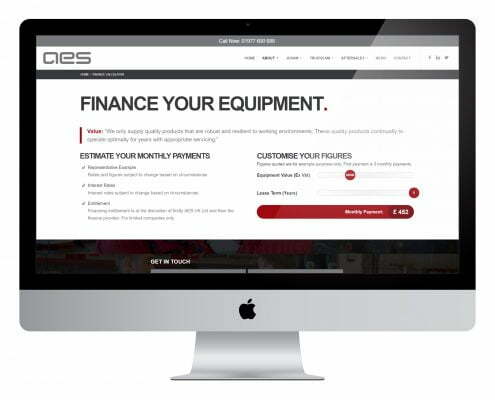 AES UK LTD have developed a simple, easy-to-use finance calculator to help your business understand monthly payments based on equipment value and lease term. To estimate your monthly payments click here.